Make Some Magic with Sloss Education! 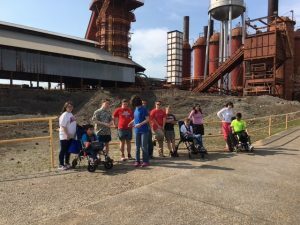 Sloss Furnaces offers several educational options for schools, groups, events, and the general public. So there is something for everyone! If you are interested in volunteering as a tour guide or as a general education volunteer, you can find more information here. The tour consists of an educational film and touring the site to learn about the raw ingredients, how the furnace worked, the importance of Sloss Furnaces in Birmingham’s iron and steel industry and what it was like to be a worker during production. Students experience the site by visiting the underground stock tunnel where the ingredients were loaded in the blast furnace, the blower engine room that dates back to the 1890s, and the base of the blast furnace to see where the molten hot iron flowed for 90 years. In addition to the tour mentioned above, students make their very own piece of cast iron art. 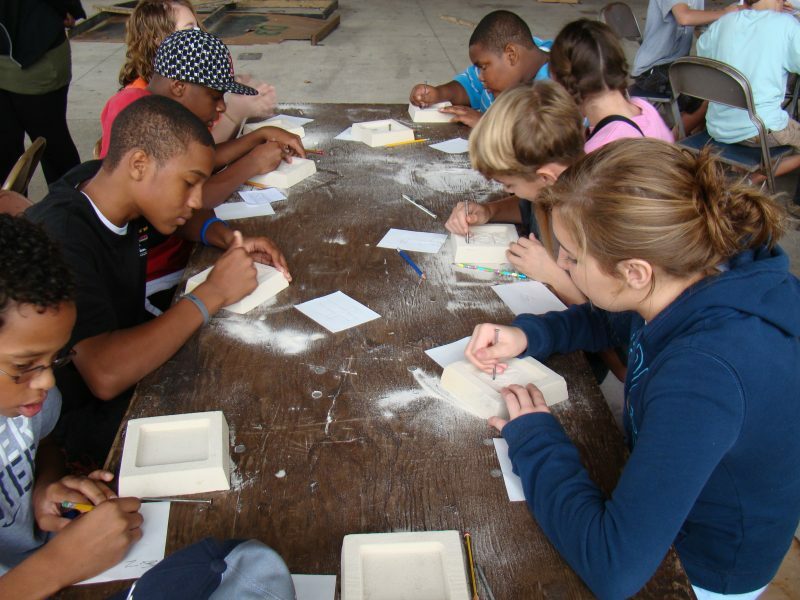 Students etch their own design in a sand mold, see the film and tour the site. 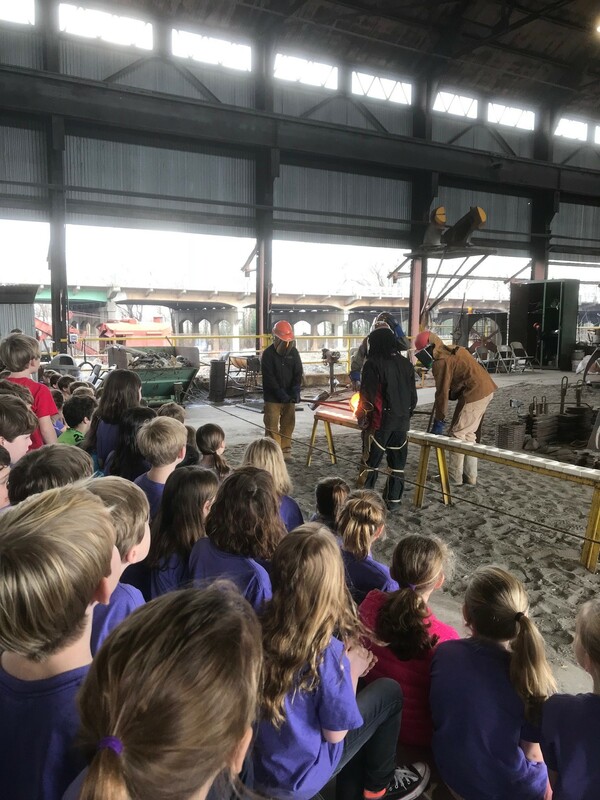 They complete their visit in our metal arts foundry to watch a live iron pour and see the molten hot iron flow into the mold they designed. 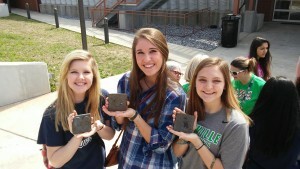 Students take their cast iron art home the same day. 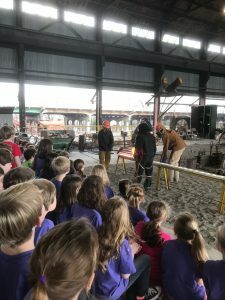 A unique experience, allowing students to experience the sights, sounds and smells of iron casting. Coordinator for more information and inquires. *For groups wishing to eat a picnic lunch on site after their tour, certain restrictions apply. Schools with more than two buses will be unable to eat lunch on site due to the lack of parking. No vehicles other than buses will be allowed to park in the lunch area. We also only have enough space to have one school eat lunch at a time. This is first come first serve. Please contact our Education Coordinator with any questions. In the event of inclement weather your field trip will be rescheduled. Please look over our Chaperone Policy before you book your trip. Also check out our Teacher Packet loaded with information, activities, and discussion questions. 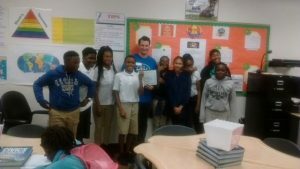 We can also bring Sloss Education to your classroom! 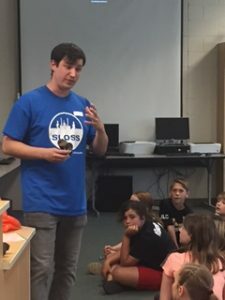 Our Educati on Coordinator, Ty Malugani, can come out to your school to teach about Sloss Furnaces, its history, science, technology, workers, or any other aspect of its storied past. We can tailor the lessons to what your class is studying at the time, or just tell the general story and workings of the furnaces. We can also bring some primary-source materials and artifacts so that your students can still get a feel of what it took to run Sloss. This experience is free. 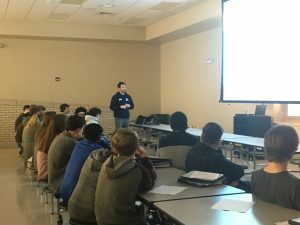 If you would like to schedule an in the classroom presentation, please contact our Education Coordinator Ty Malugani at (205) 254-2254 or at tyler.malugani@birminghamal.gov. If you would like to show the introductory video, Like It Ain’t Never Passed in your classroom, you can find it here. We offer guided tours to all kinds of groups throughout the week. Learn the way Sloss Furnaces worked and who made it run from one of our trained and knowledgeable tour guides. Check out the machines, buildings, and other aspects of the furnace that made Sloss run for 90 years up close and personal. We guarantee your group will leave awe-inspired at the size and power of our 20th century blast furnace. If you would like to schedule a guided tour, please contact our Education Coordinator Ty Malugani at (205) 254-2254 or at tyler.malugani@birminghamal.gov. Rather than bringing your group to Sloss, let us take Sloss to your group! The Sloss Speaker’s Bureau offers several presentation topics to bring to any kind of event or gathering. Click Here for topic and booking information. Public-guided tours are FREE and take place most Saturdays and Sundays. Tour starts at 1:00 pm and lasts about 1 hour. You can come as an individual or bring your entire family. No reservations required. Please contact us at (205) 254-2025 to ensure a tour guide will be available. Self-guided tour information and an educational film is available in the Visitor Center. The self-guided tour information will lead you through the site while explaining the areas and machinery you see. 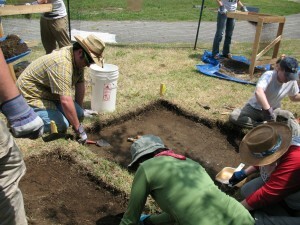 Typically, it takes visitors about 1 hour to tour the site. Whether you are simply passing through the city or have lived here all your life, we encourage you to explore this amazing landmark. Please note that all tours take place outdoors. Wear comfortable, weather appropriate clothes and shoes suited for walking outdoor. Closed-toe shoes are preferred for tours. Sloss Furnaces has had the opportunity to work with local universities and other museum partners to host geological digs, conduct over 100 oral histories, and contribute to periodicals, journals and publications. If you would like to collaborate with us in any way, please contact Curator and Historian Karen Utz at (205) 254-2281 or karen.utz@birminghamal.gov.